A very fast way to save your chart template. 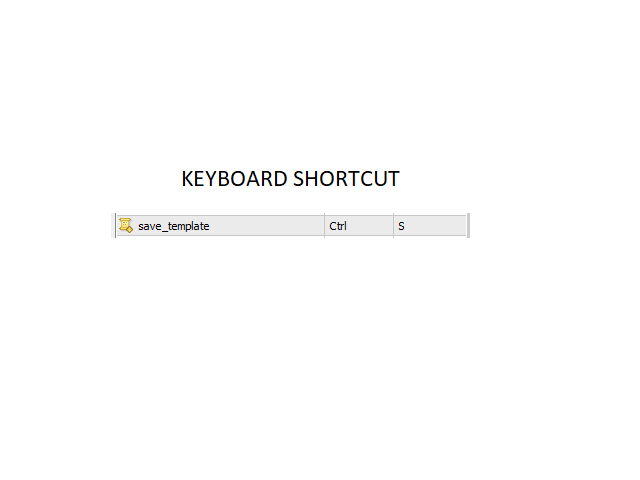 Set the keyboard shortcut to further speed up the operation. 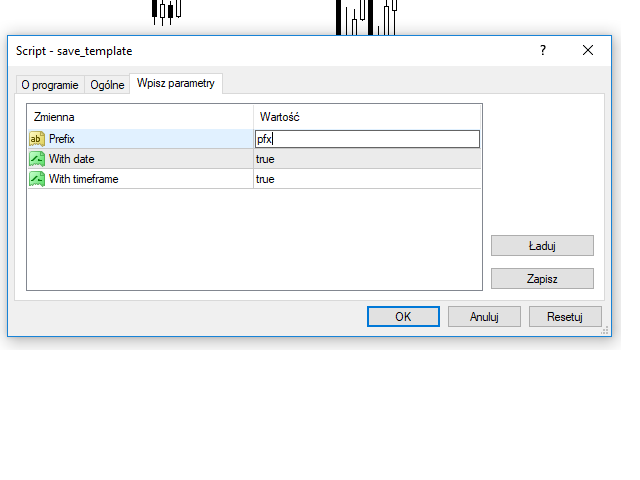 The script allows you to save a template with a specific prefix, with the current date or with the chart timeframe. 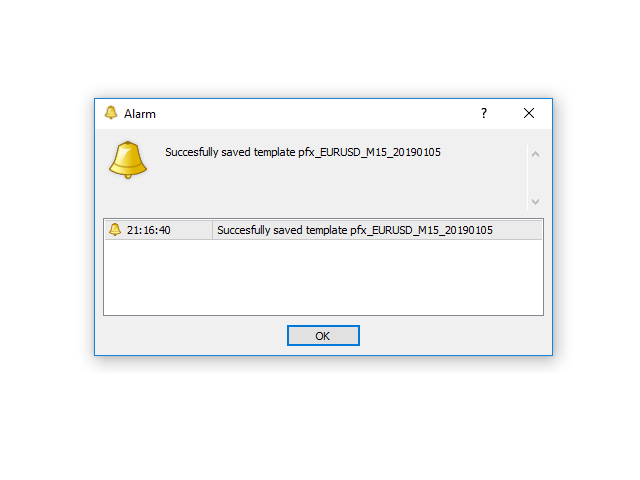 The symbol is saved automatically. Prefix - prefix for the template name. Can be empty.